For the couples who are simply burning with desire. 3. 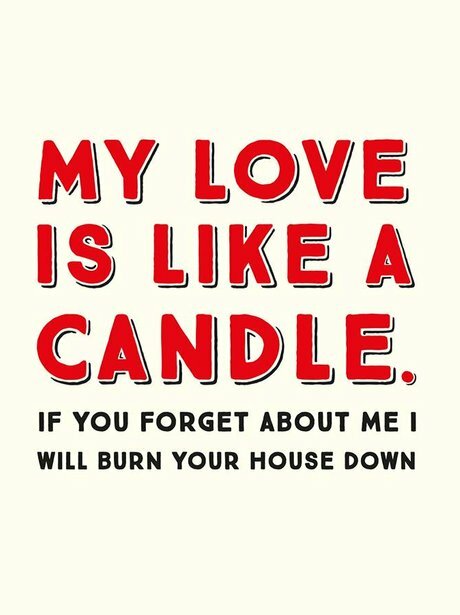 For the couples who are simply burning with desire.